A business manager should rely on accurate and clear information in his/her decision making process. 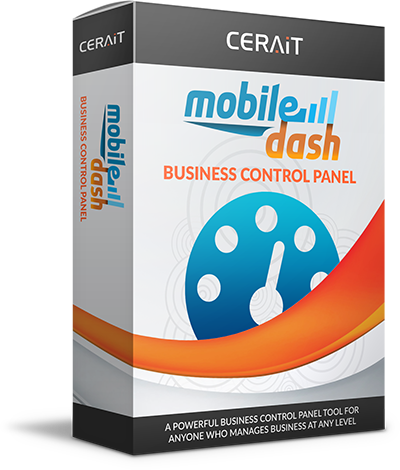 Executive Dashboard provides a powerful business control panel tool for anyone who manages business at any level. Smart phone technologies provide the possibility of making such data available virtually at any time, any place. It can be set to notify the user visually and/or audibly of certain changes in the data, allowing for a decision to be made. 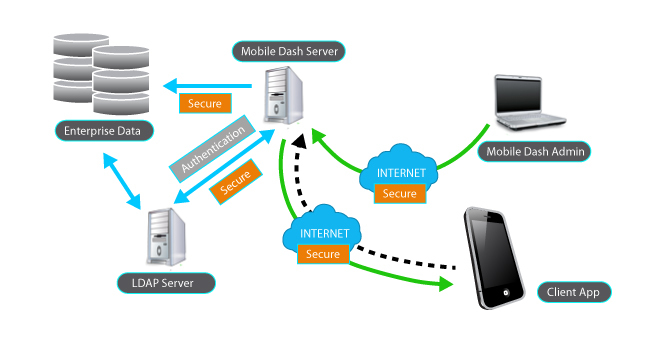 Integration with SOAP web services, and other technologies such as JSON and REST. As every project is unique, please contact us with your specific needs. We will help you find the most optimal solution for your budget. We use proven software development methodology and the best industry practices to provide you with the most suitable custom software solution in an efficient manner. Our focus is to provide widely adopted, open-source-based solution, to get the biggest bang for your buck.